$8 #Furr on Amazon! Halloween pre-sale! | Got How? 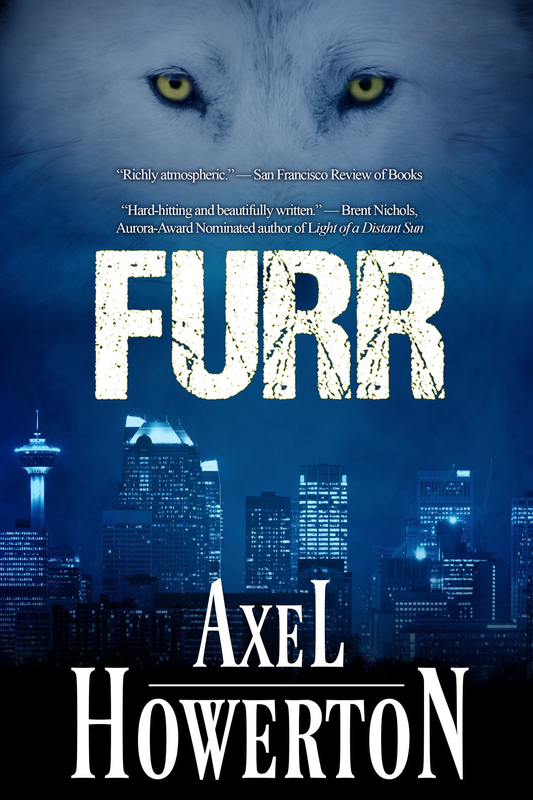 $8 #Furr on Amazon! Halloween pre-sale! Hey American friends! 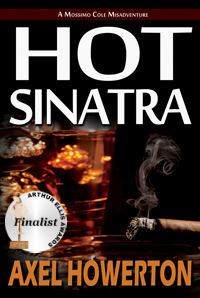 Tired of all of the election noise? Ready to get in the mood for All Hallow’s Eve? Why not set your inner wolf loose and pick up FURR for less than $8 (regular $12.95) and you can pick up the kindle for $4! It’s already showing up in the lists for Gothic and Supernatural… be the cool kid that had it before everybody else!